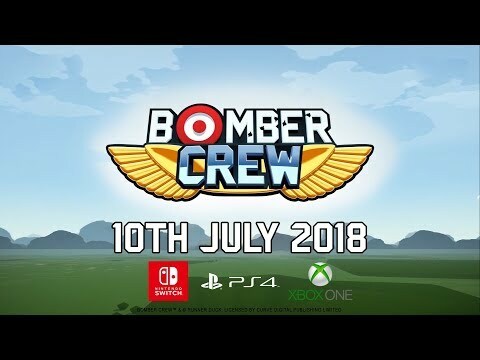 Bomber Crew was released on Xbox One 287d ago in the US and the UK. Based on 2 Bomber Crew Xbox One reviews, Bomber Crew gets an average Xbox One review score of 80. The score for all versions is 75 based on a total of 6 reviews. Bomber Crew has a cheerful and charming exterior, beneath which lurks a complex and challenging survival simulator. Don’t be fooled by its cutesy and colorful design, because if anything, Bomber Crew means business.